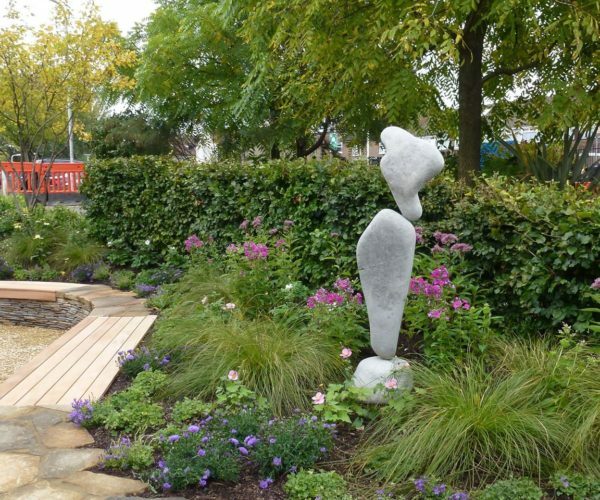 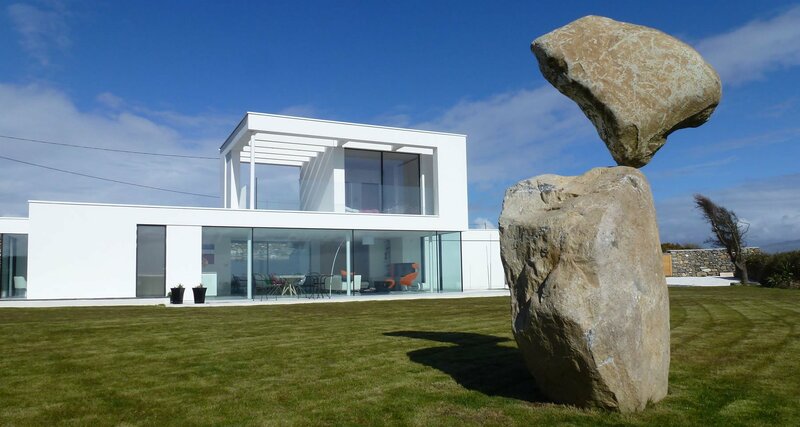 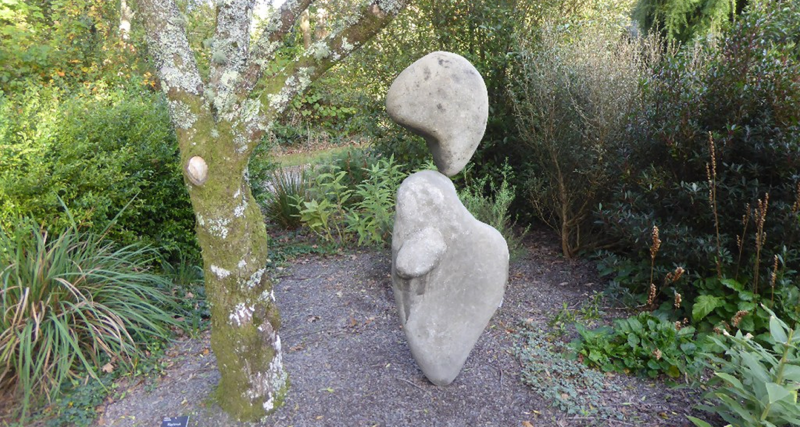 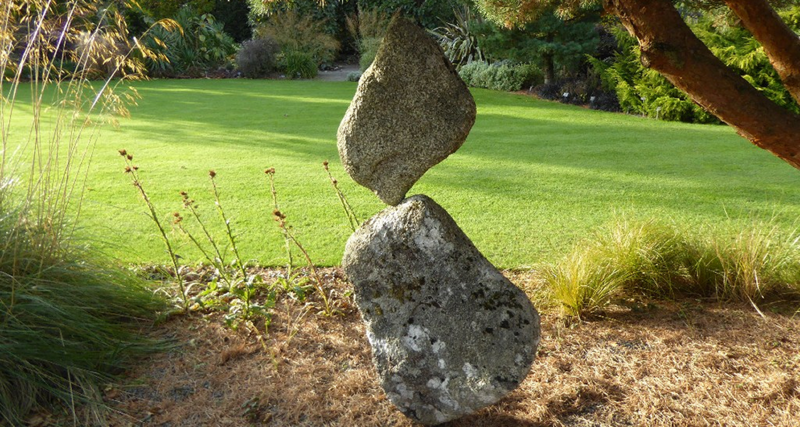 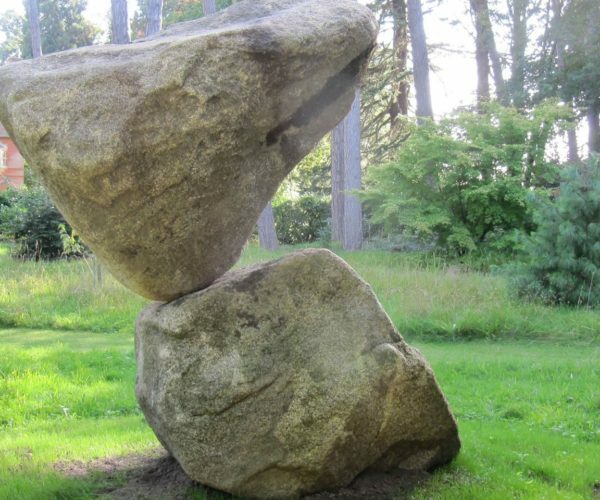 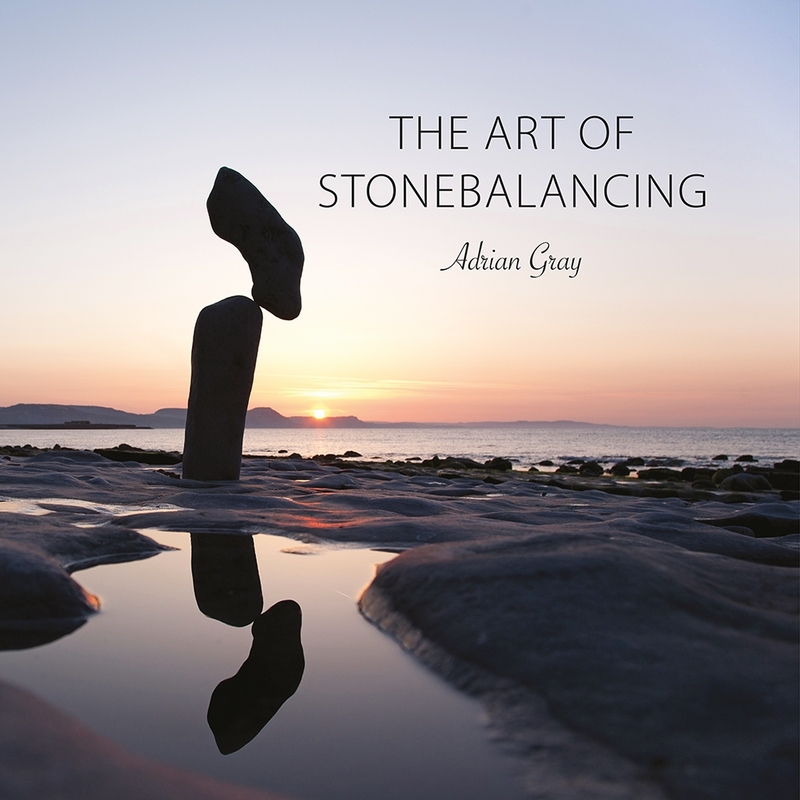 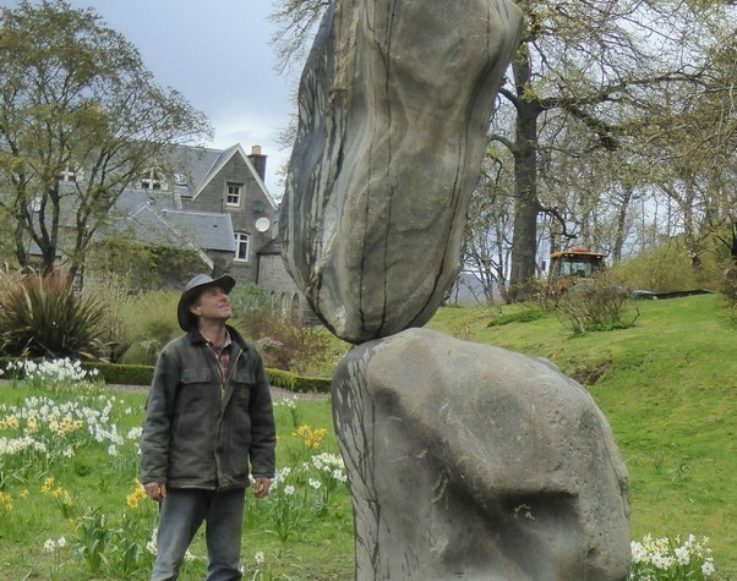 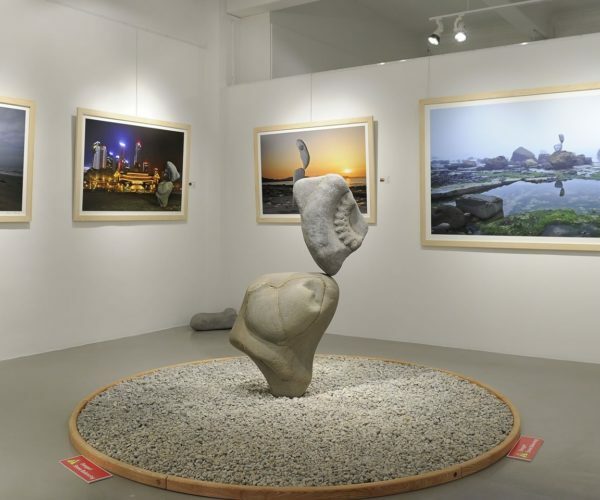 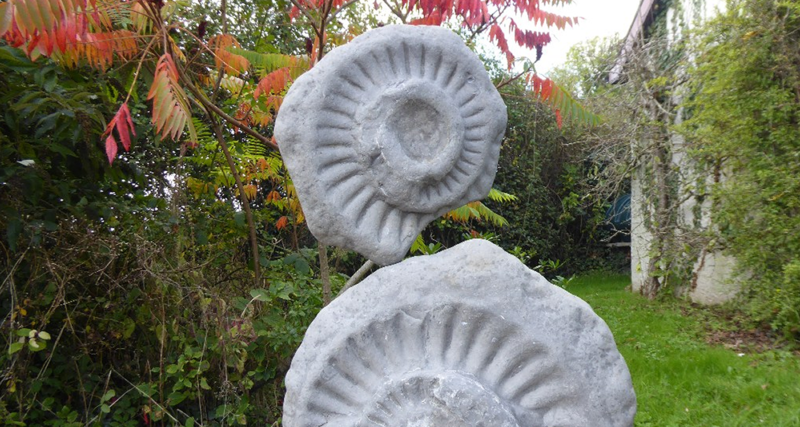 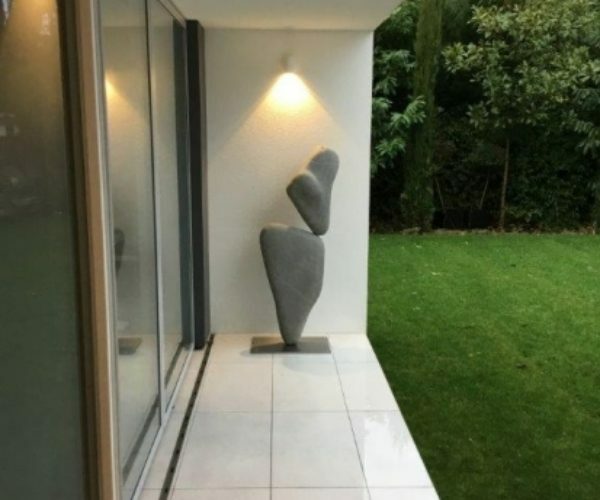 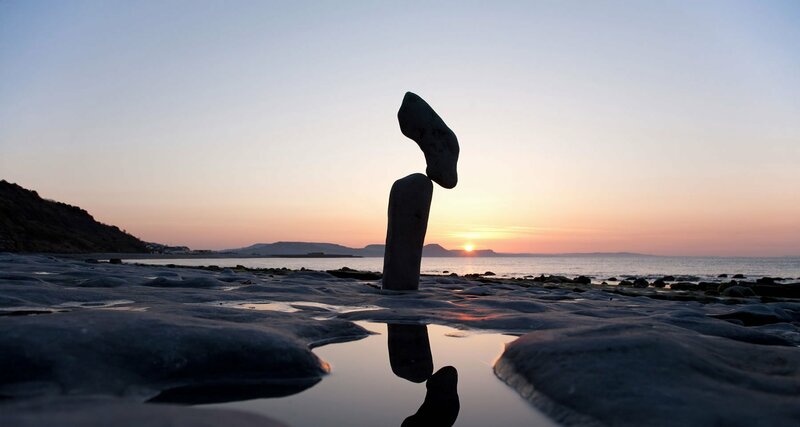 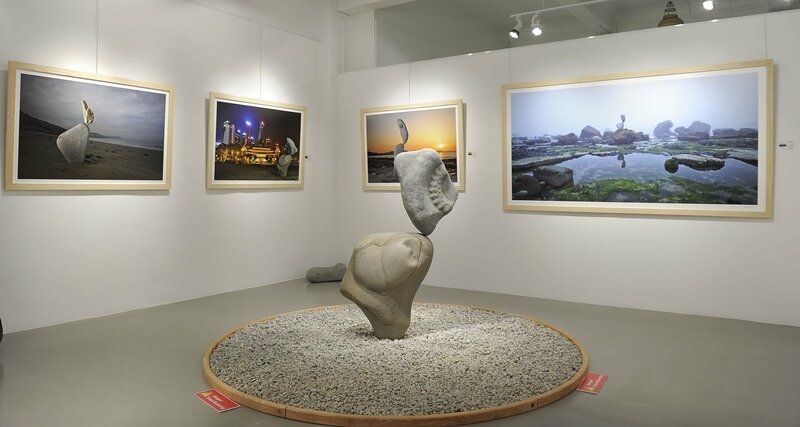 Adrian also creates balanced sculptures as commissions for private homes and gardens and public and commercial spaces . 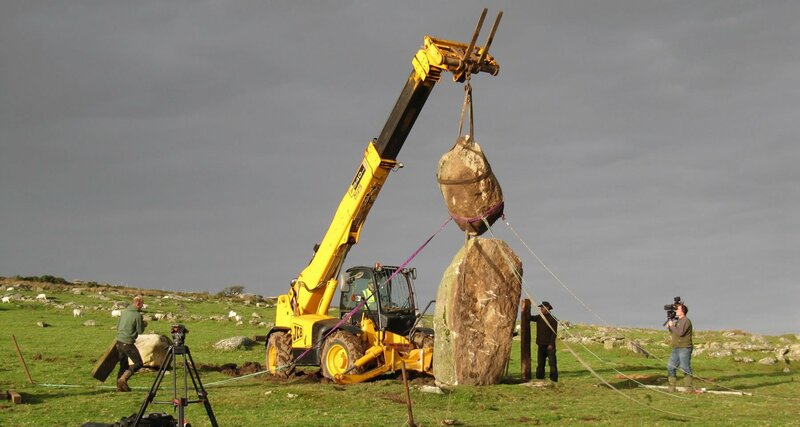 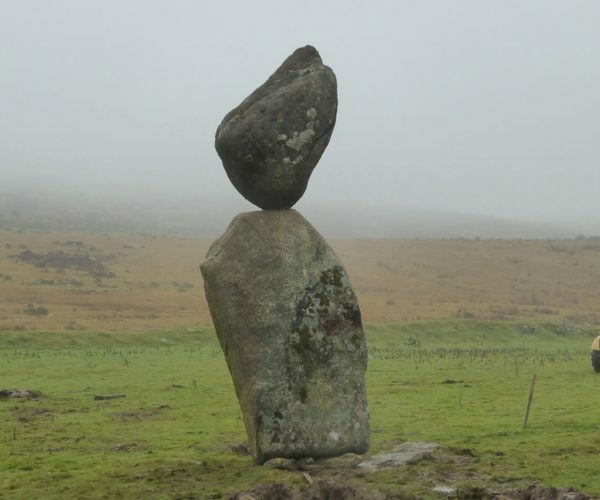 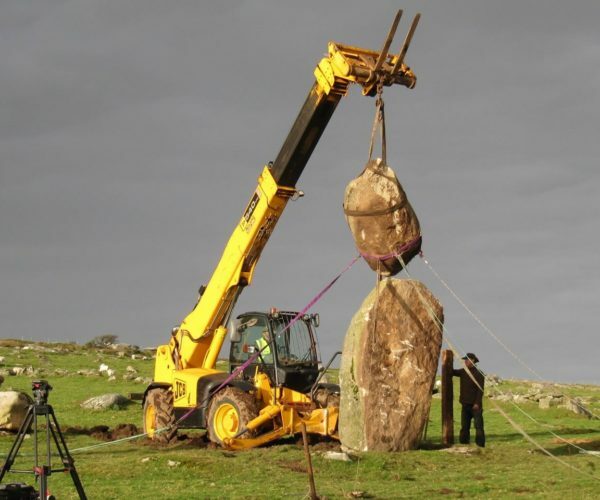 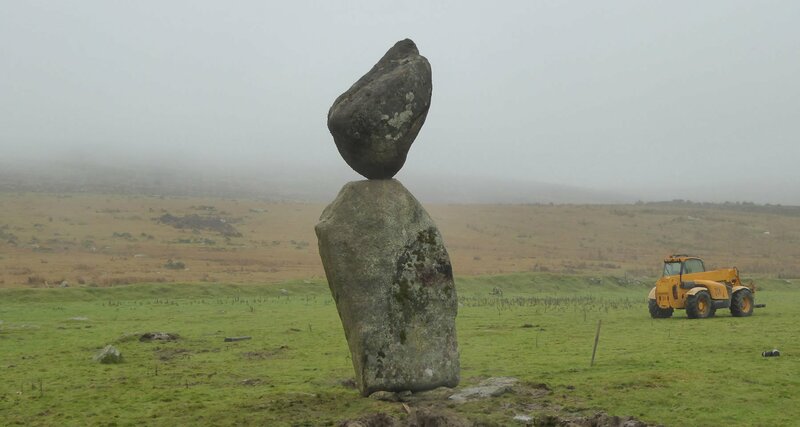 In every case he films the piece being balanced, and then fixes the sculpture precisely in its balanced position before installing it as a permanent (and safe!) 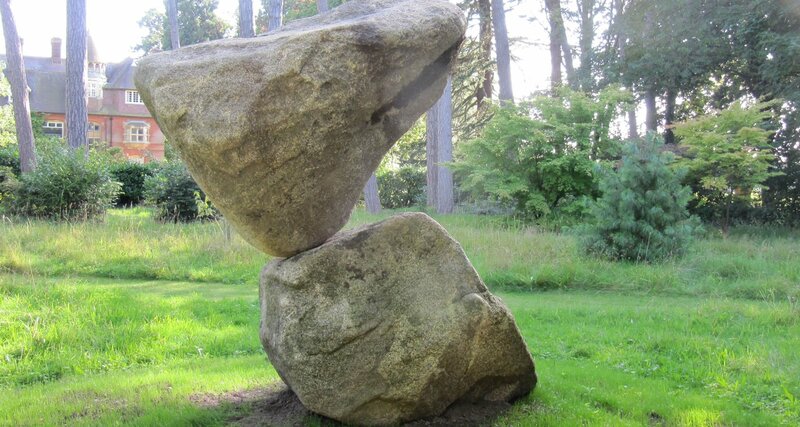 art work.